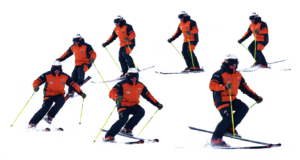 With all the excitement and energy that goes into planning, booking and actually getting out on your ski holiday, one thing that is often overlooked is how do I develop my skiing, technically? In this article, we’ll look at some simple exercises and tactics that you can practice during those first days on snow. Whether you are a beginner skier, intermediate explorer or a well-rounded pro, we’ve got something for you for when you get out on snow! Engage your core, maintain some flexion at the ankle, knee and hip. Keep your elbows wider than your shoulders and your wrists wider than your elbows. 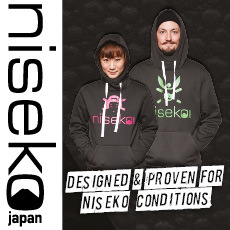 Even a first time skier can be prepared for their day on snow. 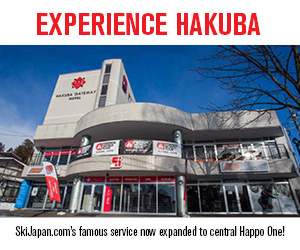 However, I recommend that if you are a beginner you take a lesson! 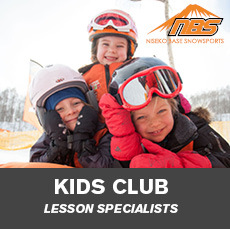 You will learn how to use your equipment, move around safely on beginner slopes and gain some good information on how to ski efficiently and progress hastily. 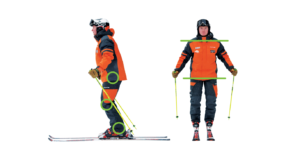 Something you can work on before showing up to the slopes for that first lesson is having a ‘functional stance’. I use the word functional because the stance you adopt when you ski is only as effective as the amount of mobility you can access from your hips. For the intermediate skier, a fundamental value to work on is aligning and balancing the body with the outside ski. The exercise we’re going to work on for this is called a ‘stork turn’. The idea behind this drill is to lift the tail of the inside ski off the snow and perform an outside ski turn. 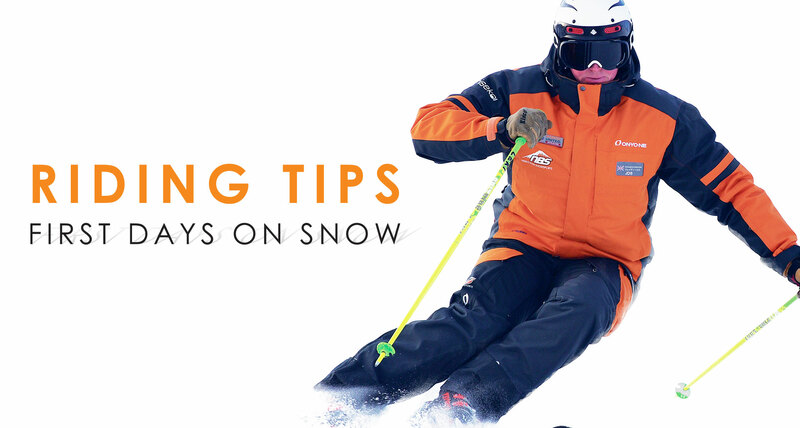 During the task, keep the tip of the inside ski on the snow and drag both pole tips to give you 3 points of contact, this will help your balance. Pick up your new inside ski as you transition from one turn to the next. A key focus to have in this task is the alignment of your pelvis when you pick up your inside ski. For an expert skier, it can be easy to lose focus on technically proficient skiing. If you can get down anything and go as fast as you want, what’s the need for a technical challenge? What I have for you here is a dynamic short turn. What’s the need for that? If you plan on skiing steep shoots, trees and bumps, having a good short turn in your bag of tricks could be the tool for you to get out of any sticky situation! 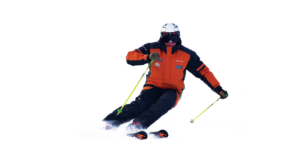 Your intention in the short turn is to guide both skis through a short but round arc, intensifying the tipping and twisting movements of the skis as you pass through each phase of the turn, resulting in a smooth energetic direction change. On your next trip to the snow, keep in mind these tips and tactics to make the most out of your holiday and remember taking a refresher form a professional always helps! IMPROVE YOUR RIDING TECHNIQUE TODAY!